RNSH ICU is proud to be part of this innovative, evidence-based trauma injury prevention program. The PARTY program was developed in Canada 25 years ago and is now run throughout the world and across Australia. It targets adolescents, an age group that are more likely to sustain injury as a result of high risk behaviours, often precipitated by alcohol or drugs. The program is designed to take the students through the journey of a patient who sustains injury as a result of trauma. 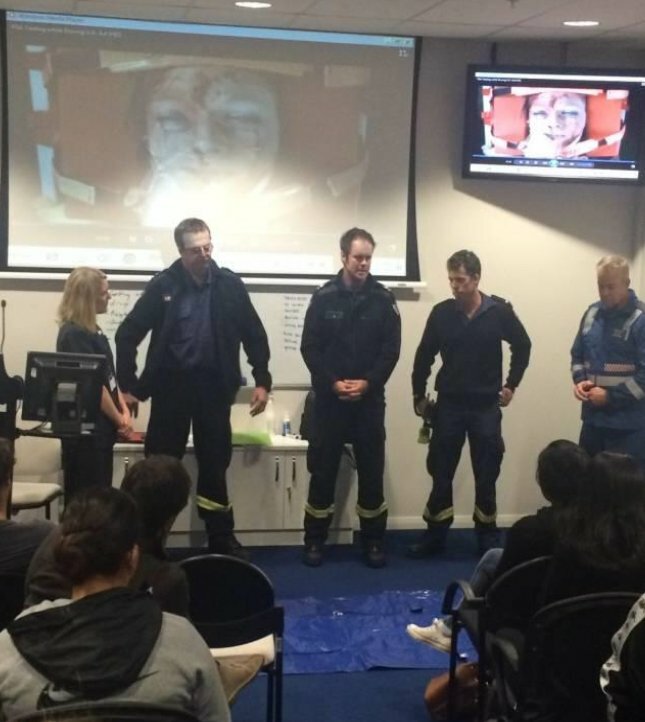 School students receive engaging lectures from emergency service personnel including police, ambulance and fire and rescue officers outlining the trauma patient’s pre-hospital journey. Trauma nurses and doctors then take the students through the patient journey through the Emergency Department using interactive talks and simulation. The students then visit the Intensive Care Unit, where ICU doctors and nurses show them a very lifelike simulated patient receiving a range of life supporting treatments. The ICU team describes what the patient goes through, how much it costs and how it affects them, their family and friends. The students also spend time with Allied Health staff undertaking ‘reduced function activities’, such as eating lunch in a hard collar and a sling! The students may also get to meet real patients who have survived trauma, often with severe disability. The RNSH PARTY team runs frequent sessions at RNSH, but also oversees the delivery of the PARTY program in regional and remote areas throughout NSW. They also deliver the program to disadvantaged youths who have fallen out of mainstream education. Over 2000 young people have participated in the RNSH PARTY Program, with excellent feedback from the students. The team are conducting some research to observe the effects of the PARTY program. They hope to achieve the same benefits that were seen in Canada, where participants sustained significantly fewer traumatic injuries over a 10 year period. 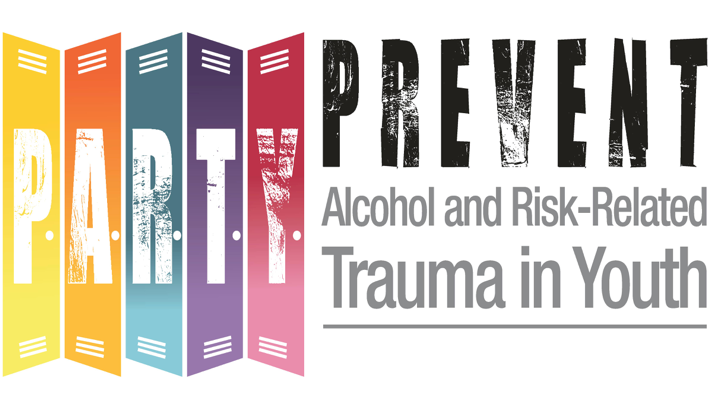 Banfield JM, Gomez M, Kiss A, Redelmeier DA, Brenneman F. Effectiveness of the P.A.R.T.Y (Prevent Alcohol and Risk-related Trauma in Youth) program in preventing traumatic injuries: a 10-year analysis. Journal of Trauma 2011; 70: 732-5. PMID 21610366. Daily Telegraph 19th September 2013. Students get dose of reality from wheelchair-bound Nathan Greenfield. North Shore Times 19th February 2014. 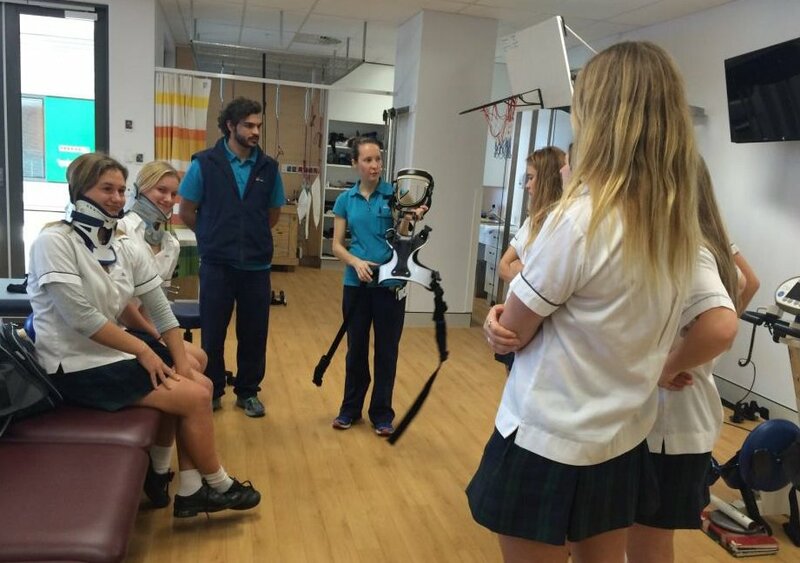 Paraplegic teenager warns others against risky behaviour at Royal North Shore Hospital safety program. The roster for the PARTY program ICU Sessions can be found here. If you work in RNSH ICU and would like to help out with the ICU sessions, please contact the ICU Clinical Nurse Consultant here to book in for a session and to get the password for the video below. The video will give you an idea of the content of the session you will be giving to the students. This is a guide only – you can be creative and tell your own stories as long as you get the main messages across. Also see the run sheet for more information about what to cover.